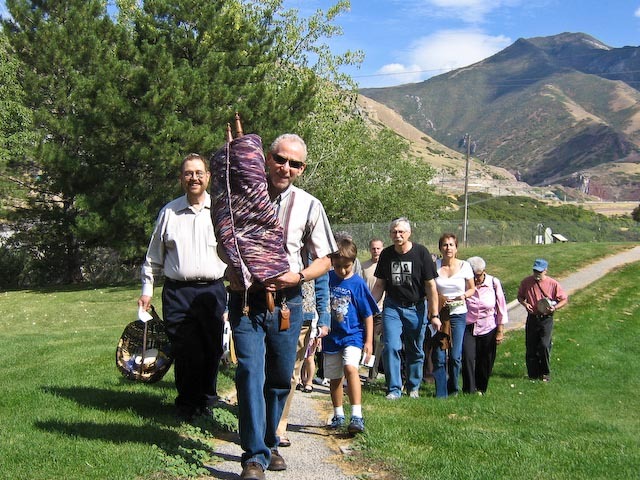 Chavurah B’Yachad, a Salt Lake City Jewish Congregation, is affiliated with the Reconstructionist denomination of Judaism. Reconstructionism is a progressive, contemporary approach to Jewish life that integrates a deep respect for traditional Judaism with the insights and ideas of contemporary social, intellectual and spiritual life. Chavurah B’Yachad allows everyone an opportunity for Jewish commitment, creativity, and spirituality – where each person is vital to our development and growth. 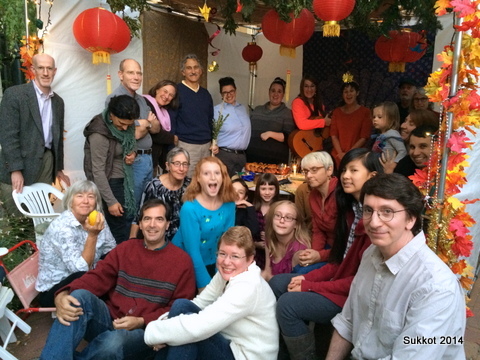 Our members consist of Jews by birth, Jews by choice, interfaith families, and people of all abilities and orientations. All are welcome at all services a nd events while exploring possible membership in the congregation. Founded in 1986, Chavurah B’Yachad envisions a congregation that includes a participatory setting for the exploration of our Jewish roots and carrying forward of Jewish traditions, a forum for intellectual and spiritual growth, and an extended family to celebrate life cycle events. Thirty years later, this vision challenges and inspires us still. Reconstructionists believe that each person is transformed through active participation in a Jewish community.